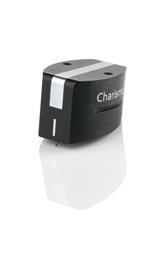 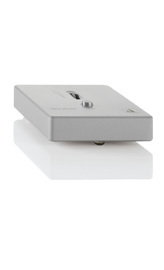 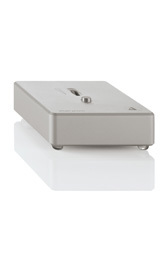 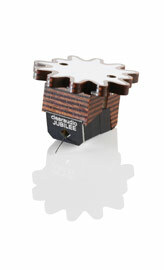 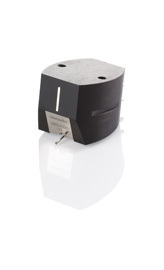 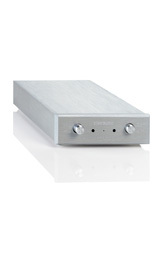 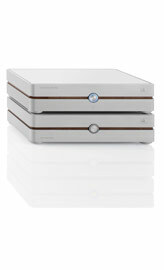 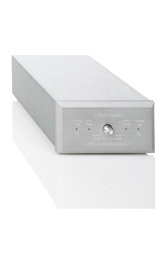 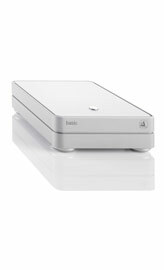 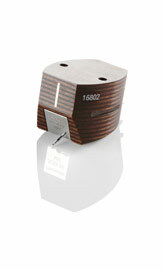 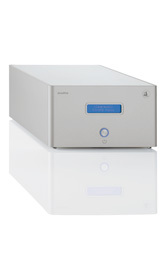 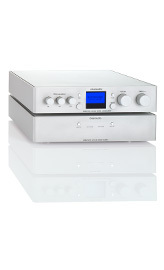 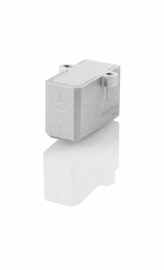 Here at Clearaudio, we have developed new and better ways of satisfying the audiophile's needs. 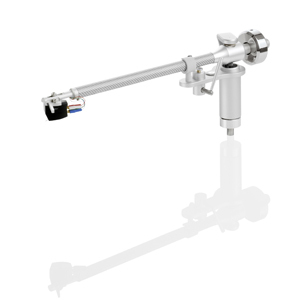 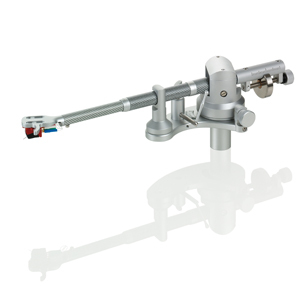 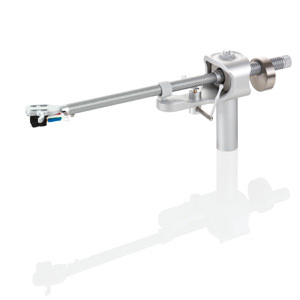 We offer an unparalleled selection of the three main types of tonearms: single point bearing radial, multi-point bearing radial and tangential tonearms. 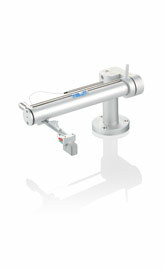 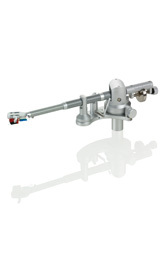 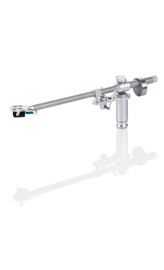 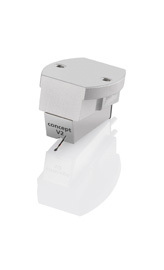 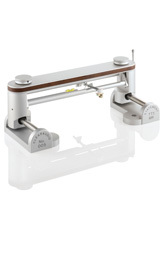 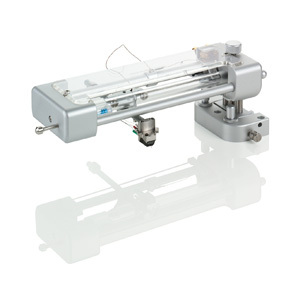 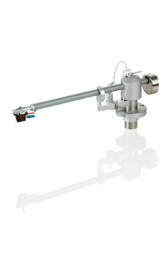 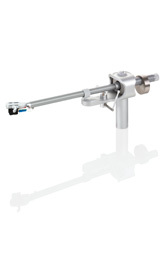 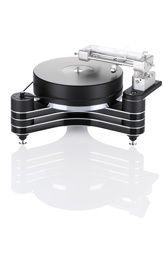 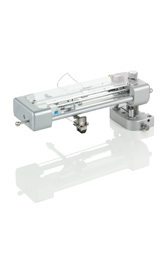 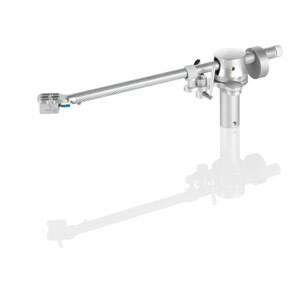 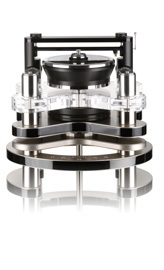 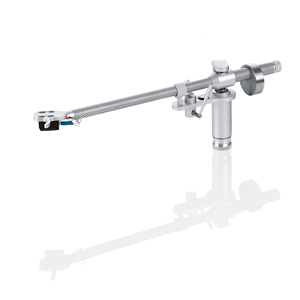 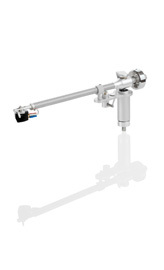 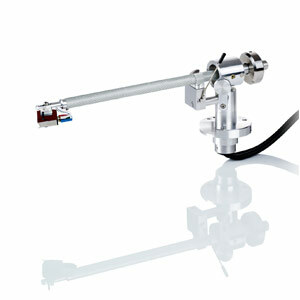 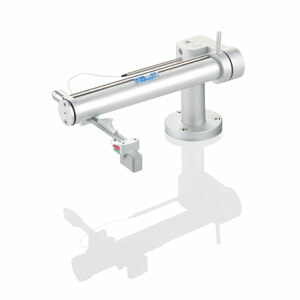 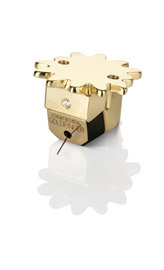 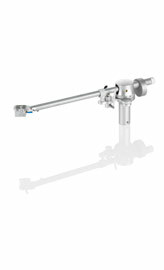 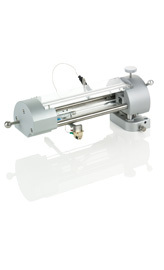 Our range of tonearms features many cutting-edge technologies, including several Clearaudio patented designs. 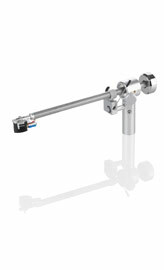 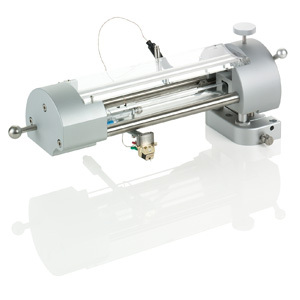 Even the radial tonearms deliver groundbreaking technology and include many patented systems such as our cutting-edge magnetic bearings, as well as precision ball-race, unipivot, gimbal, and hybrid bearings. 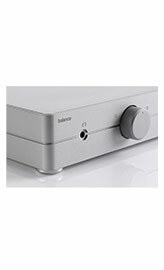 Our sophisticated tangential technology is the perfect solution for those who really want to engage completely with the music and experience a flawless rendering all facets of sound. 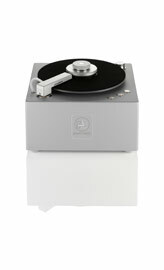 Each LP master is tangentially cut in production by the record-cutting lathe. 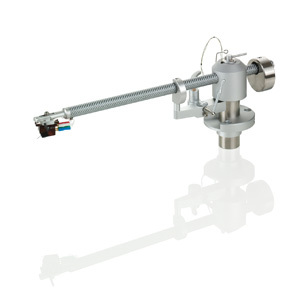 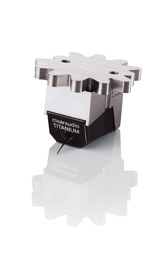 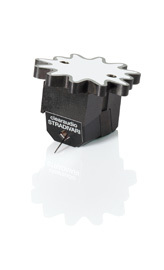 Clearaudio tangential tonearms operate according to our patented, purely mechanical passive process and follow the exact same tracking path as the cutter head that made the master. 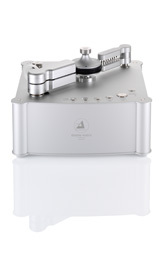 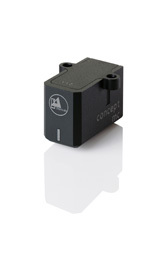 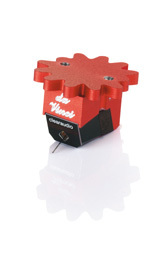 Replay tracking angles are thus identical, and so mis-tracking distortion is virtually eliminated. 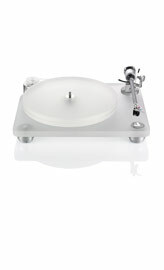 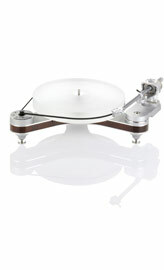 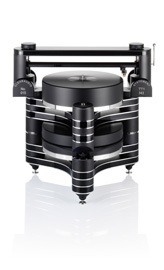 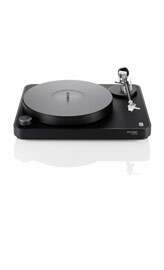 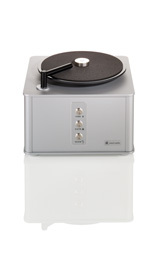 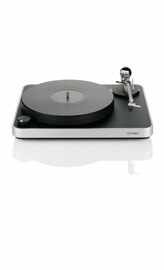 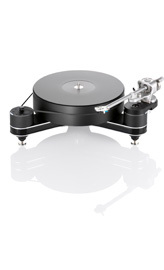 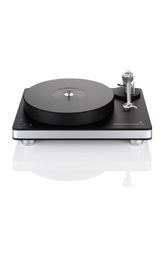 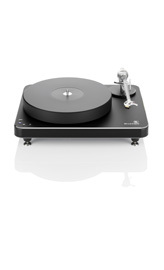 With the Statement TT1, records are replayed as they were cut – in a straight movement with no curves.